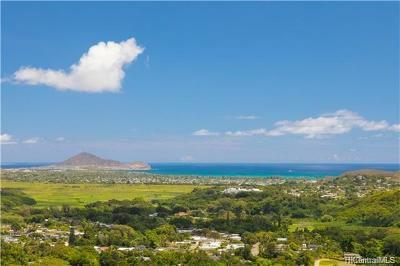 Property Description: Resort tranquility with ocean views from 42 acre estate. Serenity amidst green velvet mountains. 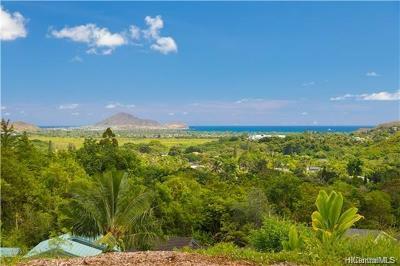 Classic island-style home with wide verandahs, ceiling fans. 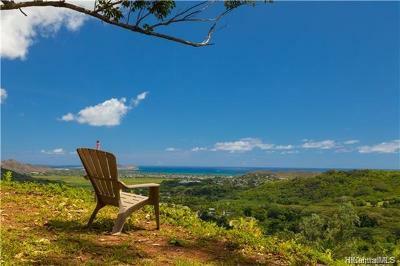 Screened lanais capture trades and stunning views. Fireplaces glow as waterfalls dance across Koolaus. Magnificent guest house. Rolling green lawns. Stable on 2nd lot included. Trails to be discovered. 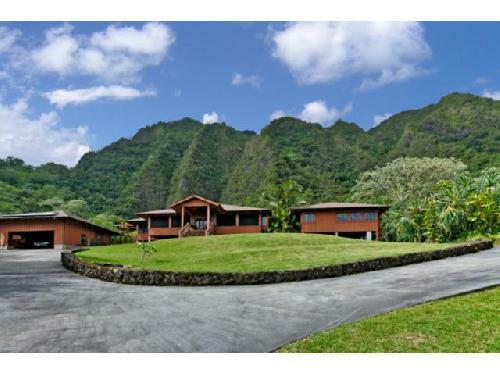 I'd like to know more about this property: MLS# 201328401. Thank you.